this giant patch of rudbeckia appears in sadies' yard every summer. it is so big that there is a sense of place inside the patch among the stalks all tinted golden from the petals filtering the sun. I wanted to go inside but i couldn't fit but my camera could. 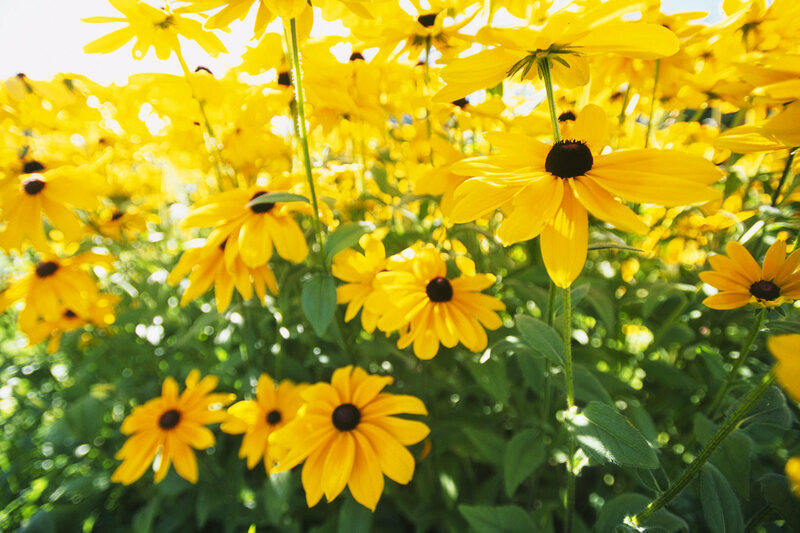 this is what a rudbeckia room looks like.